111 years ago, chemist Hans Schwarzkopf ran a small drugstore in Berlin. Today Schwarzkopf - one of the strongest umbrella brands of Henkel - covers all products in the categories of hair colouring, care and styling. Thanks to its extraordinary growth over the years, Schwarzkopf ranks among the market leaders. Schwarzkopf, always in tune with the spirit of the times, has repeatedly revolutionized the market with technical breakthroughs and innovations. 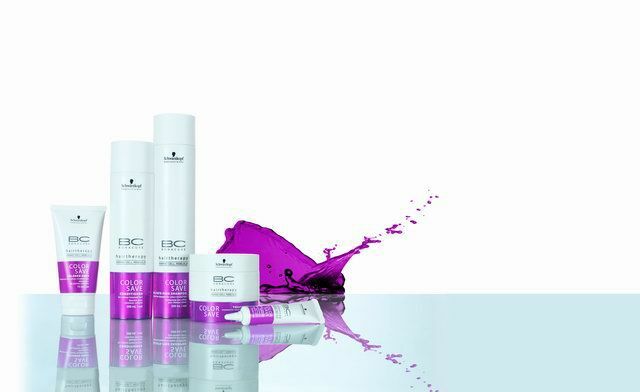 BC Hairtherapy is tailor made to treat your individual hair needs with Amino Cell Rebuild for enduring hair beauty. The next generation of BC Hairtherapy delivers a new level of performance with the innovative Amino Cell Rebuild technology. It identifies damaged hair cells and specifically rebuilds their architecture. For hair that boasts healthy shine and natural elasticity for lasting hair beauty. With OSIS life is never dull - here is a styling range that revels in the extraordinary and loves to shock. 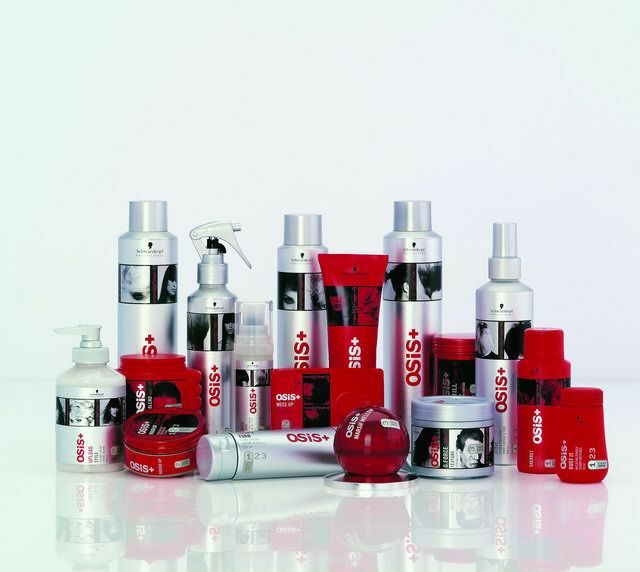 Be creative and explore the OSIS range today! Waxes, creams, sprays, serums, clays, heat protectors and many more. ÔÇ£Dare to be different with the new DUST! This is one amazing product you must try.ÔÇØ Austen Gliddon, Salon Director.